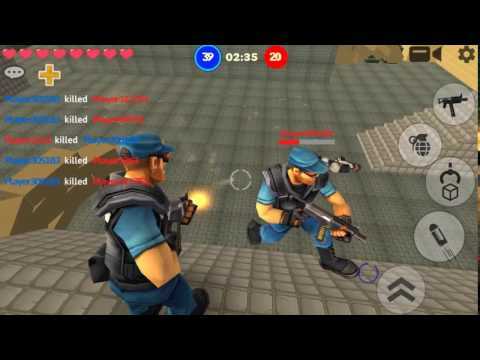 It's a multiplayer fun shooter with 3 modes: sandbox, deathmatch and teambattle. Different kinds of weapons, funny characters, cars, tanks and helicopters. You can also spawn a lot of objects on all kinds of maps. Online sandbox and shooter.